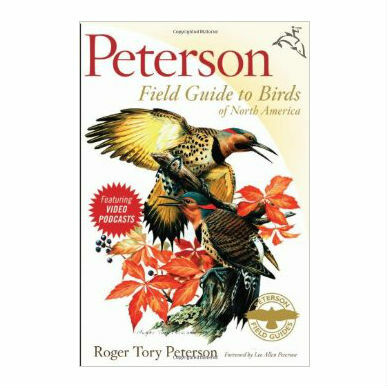 In celebration of Roger Tory Peterson’s birth comes a historic collaboration among renowned birding experts and artists to preserve and enhance the Peterson legacy. 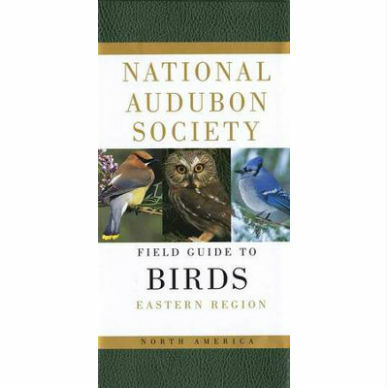 This new book combines the Peterson Field Guide to Eastern Birds and Peterson Field Guide to Western Birds into one volume, filled with accessible, concise information and including almost three hours of video podcasts to make bird watching even easier. 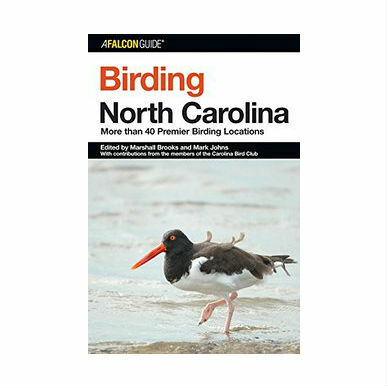 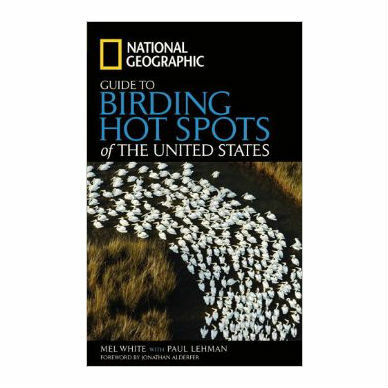 Features include 40 new paintings; digital updates to Peterson’s original paintings, reflecting the latest knowledge of bird identification; all new maps for the most up-to-date range information available; text rewritten to cover the U.S. and Canada in one guide; larger size accommodates range maps on every spread. 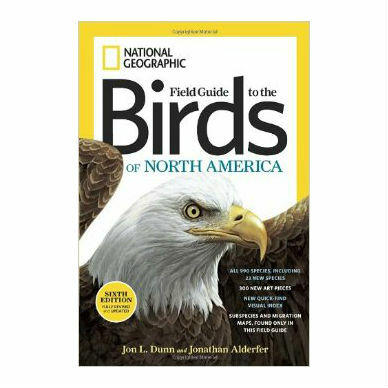 Includes URL to register for access to video podcasts.